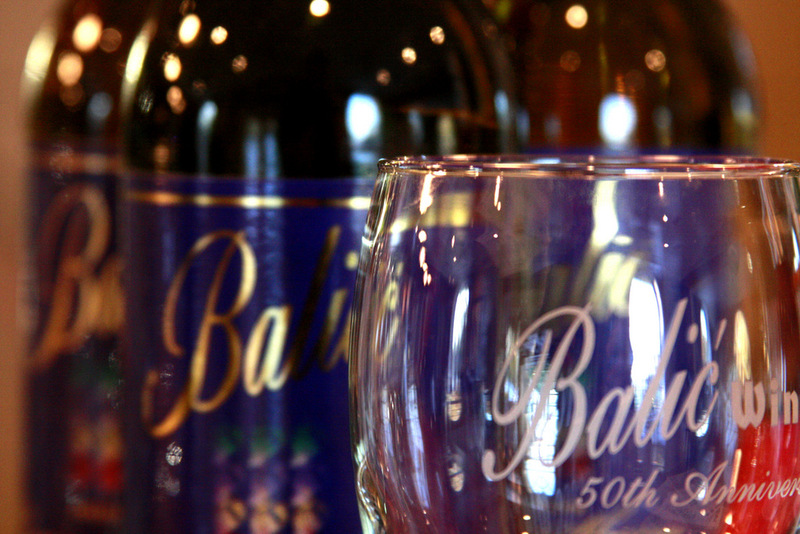 Shipping Balić's Wines We are able to ship Balić´ wines to most of the States for a nominal shipping charge. You must, of course, be at least 21 years old to order and receive wines. We ship via FedEx which will require an adult signature to receive the wines. The shipping cost per case is determined by your zip code. For more information call 609- 625 2166. BLACK ARONIA - N E W ! ! !